Award Winning! 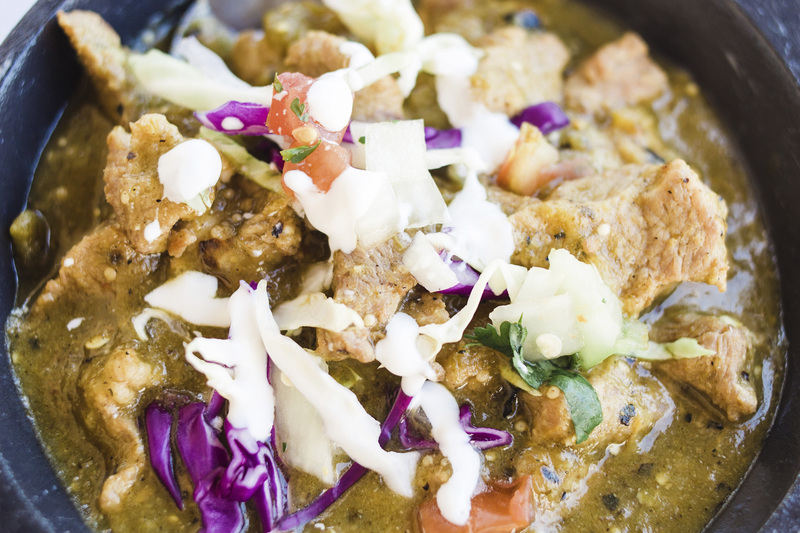 Packed with flavor from braised pork, tomatillo enchilada sauce & fire-roasted tomatillo salsa. Spice level varies upon the season.